Just under three-quarters of young voters would support Remain in a second referendum, a new survey has found. Fresh polling indicates that 74 per cent of those too young to vote in 2016, but able to vote now (approximately 2 million people) support a second referendum. Of those certain to vote, 87 per cent would vote to remain, the highest figure seen in any demographic in the survey carried out by BMG on behalf of Our Future, Our Choice and For our Future’s Sake - two pressure groups opposed to Brexit. Excluding don’t knows, 84 per cent would personally prefer to remain in the European Union. Fully 72 per cent think it would be unfair if the UK leaves the EU without them being able to vote on the issue. Only 4 per cent of respondents have had contact with their MP about Brexit. 55 per cent of young voters would be angry if Britain left the EU without a public vote, versus just nine per cent who would be happy. 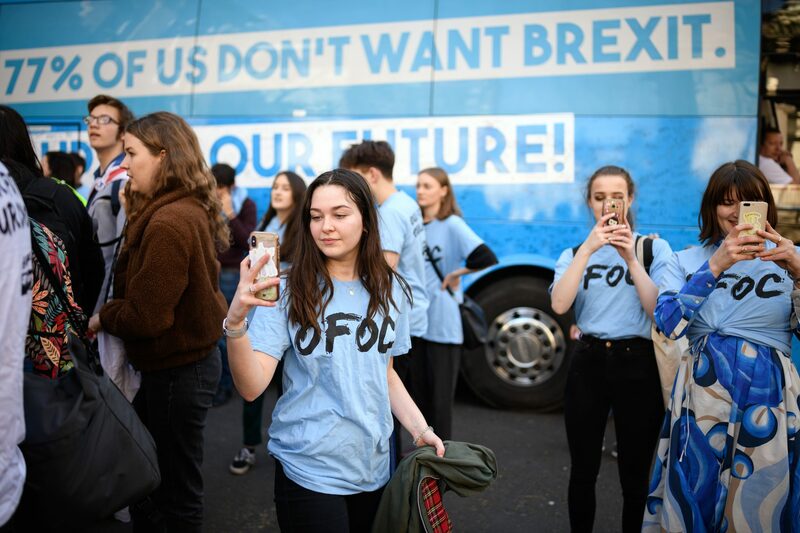 OFOC co-founder Lara Spirit said: "It's great that we were able to poll a group that isn't talked about enough in the Brexit debate - those who didn't get a vote because they were too young. It's shocking that only 4 per cent of them have heard from their MP about Brexit. "The government hasn't done anything to address young people's concerns around Brexit - that's why we're more united on the issue than on anything else." 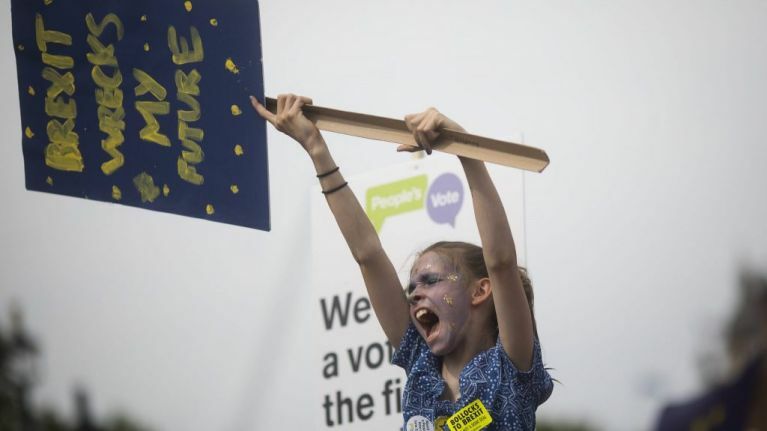 FFS's Kira Lewis said: "This polling shows what we already know - that with Brexit yet to be decided, the two million young people who haven’t had their voices heard want a people’s vote, and to stay in the European Union. 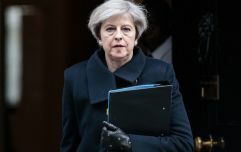 "Young people are rightly furious, watching older generations take our futures away from us, and we will be marching on 23rd March to demand a People’s Vote."